One of my favourite things to photograph is lifestyle fashion. Often it’s with young stylists or bloggers, no plans just a run and gun style shoot. This time there was a bit of styling as we had Ania a wonderful stylist based in Cracow and an up and coming fashion blogger and stylist Viki. 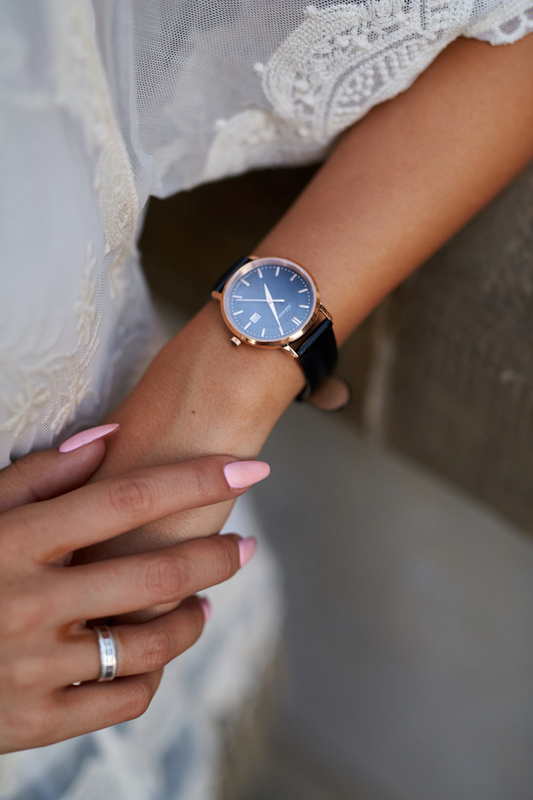 The shoot was to show off a few new watches from Adriatica.